We are a value added fluid power distributor offering a wide range of pneumatic, hydraulic, and electric actuator products to OEMs, special machine builders, and end user accounts. We have been serving our customers in the regional and surrounding areas of Pennsylvania and Ohio since 1967 and are very proud to be celebrating our 50th anniversary this year. Our experienced and knowledgeable employees are ready to assist you in choosing the correct product for your application as well as providing assistance in implementation of our vendor’s products. Both warehouses and offices are conveniently located close to major highways and either the Ohio or Pennsylvania Turnpikes. Daily UPS/Fedex pickups utilizing integrated shipping software helps to ensure accuracy and offers tracking convenience. We have dedicated areas for light assembly work as well as loading docks for larger freight shipments. 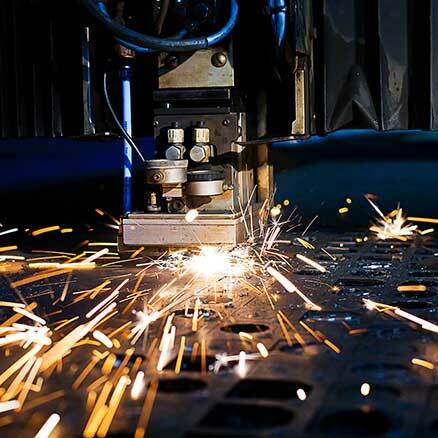 We run industry accepted ERP systems in order to process your orders quickly and efficiently. Many orders are transmitted via EDI which offers a degree of accuracy not available with many other systems. 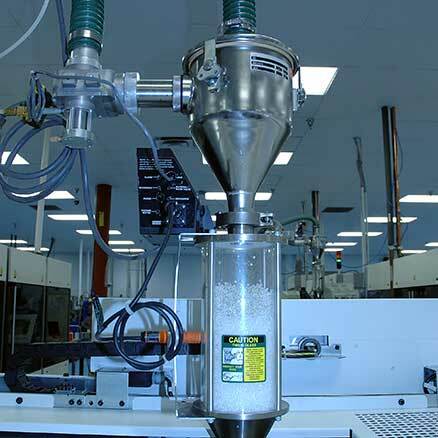 We are also continually updating and refining our systems to keep pace with our customer’s needs. 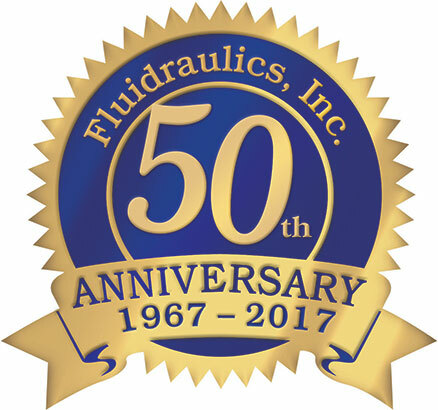 fluidraulics’ normal office hours are Monday - Friday 8:00 am - 5:00 pm EST.